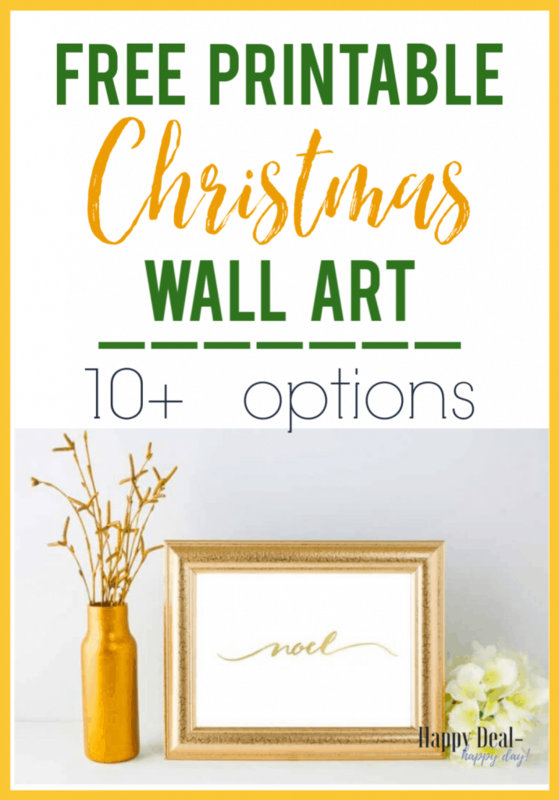 Free Printable Christmas Wall Art - 10+ Options! | Happy Deal - Happy Day! 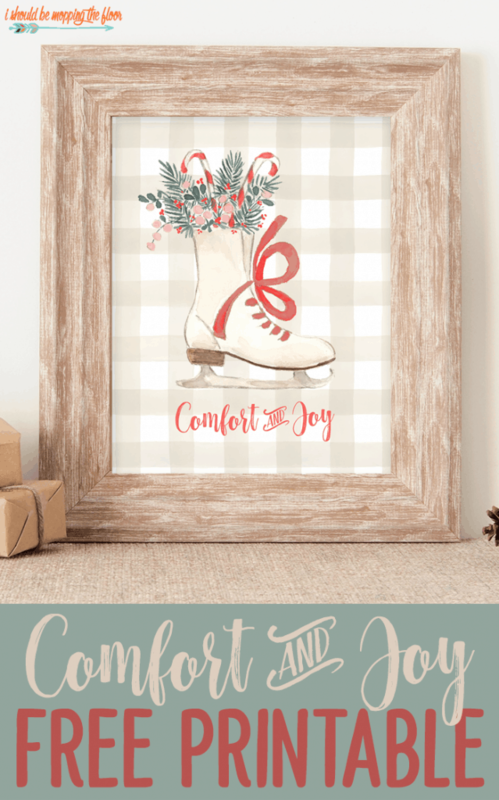 Free Printable Christmas Wall Art – 10+ Options! 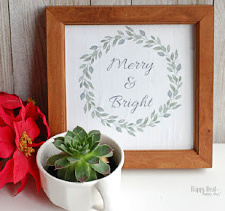 Get Your Free Printable Christmas Wall Art Here! 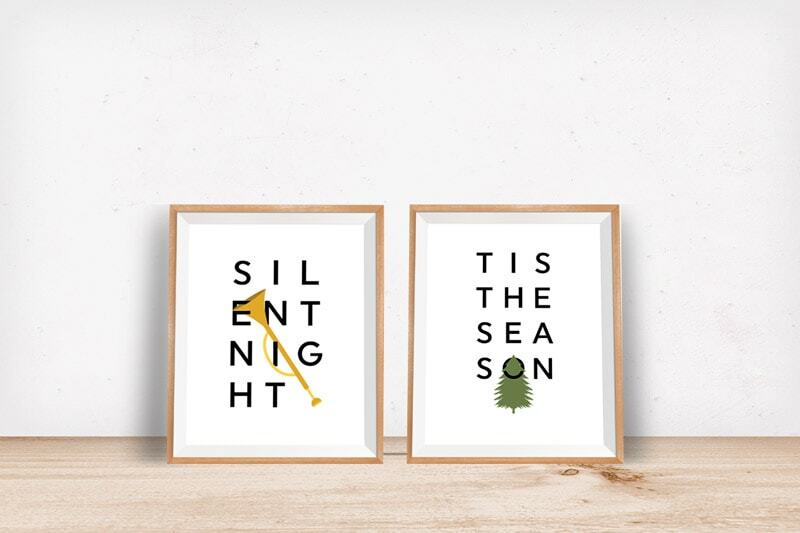 I love being able to decorate my house with simple and affordable ideas – even if it means just printing out an inspirational message and framing it (especially at Christmas time)! I love upcycling decor projects such as my mason jar light sconces, or updating a display shelf into something a bit more chic for above the bed, but those are a bit more time consuming. 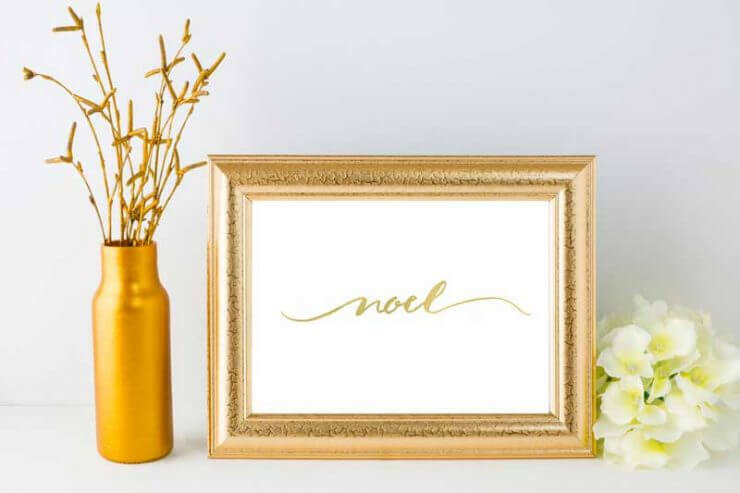 If you want something fast and easy to spruce up a table, night stand, hutch, or your wall – then grab one of these free Christmas wall art printables and frame it! If you want this to be extra affordable, then just get a frame from the Dollar Tree or a thrift store! I have collaborated with a few other bloggers who also have Christmas printables that they have created. 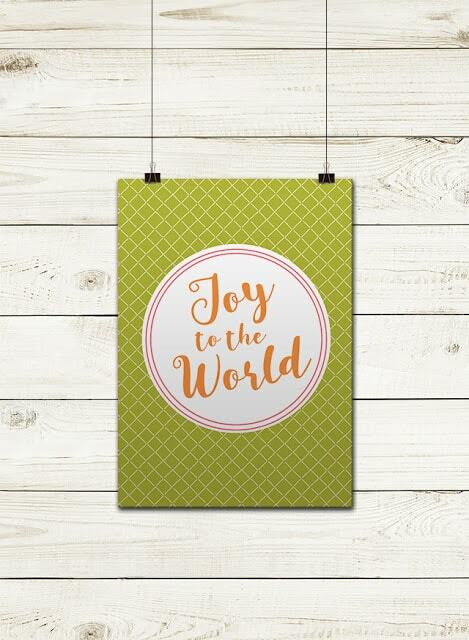 There are over 10 different prints to choose from – so you are sure to find something to match your Christmas decor! 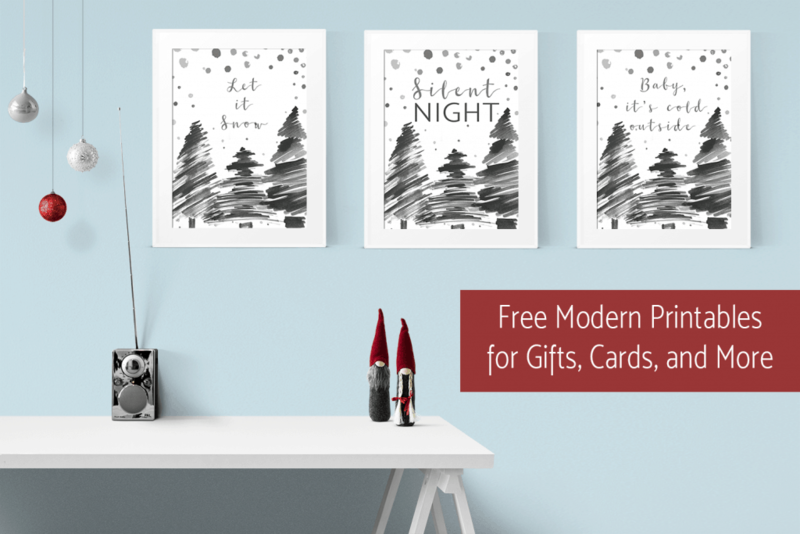 Free Modern Christmas Wall Art Printables – 3 Different Options! Free Christmas Printables – 3 different styles in 3 different colors! 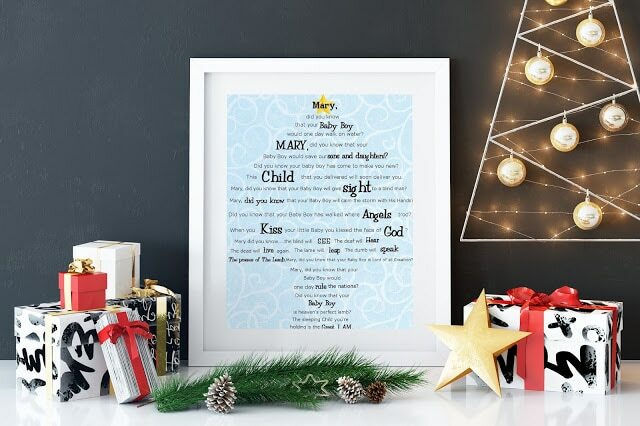 Christmas Printable – Mary Did You Know? ← Gift Guide: Perfect Gift Ideas For Your Crazy Cat Lady Friends!